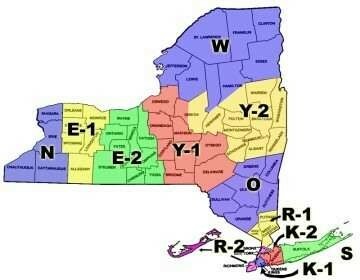 Effective July 1, 2018, District 20-Y2 was combined with most of District 20-W to form a new District 20-W. This web site is still in transition. District Governor Michele O'Hare, her pin and her domain. “Move Forward, Treasure the Past and Welcome the Future." We have been receiving great response to our strategic plan survey for our District. Thank you to all the Lions who have responded to date. We want to hear from all the lions in our district. Your opinion on the future of your district is very important. 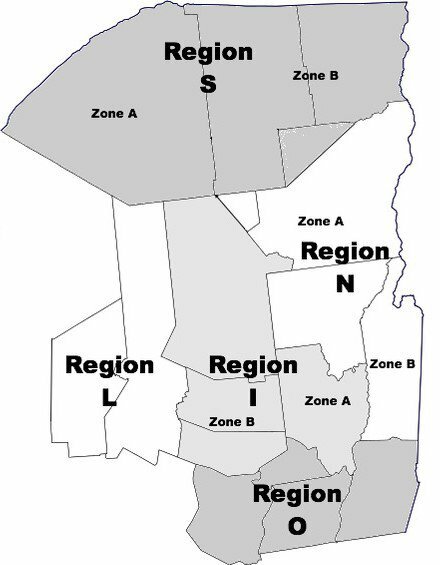 There will be an update on the survey at our last cabinet meeting on March 23rd in Lake Placid. We hope to see you all there. Please announce and email to each of your members that we have extended the deadline to complete the survey to April 30th. If they still need a survey either emailed or mailed to them to please let me know. Thank you all for everything you do. If you need anything, please do not hesitate to contact me. 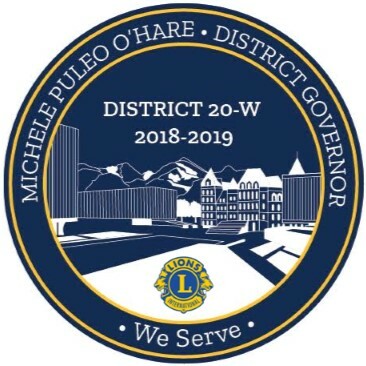 Click here for criteria and application to nominate a fellow Lion for the 2018-19 MD20-W Past District Governors Leadership Achievement Award. The award was initiated by the MD-20 PDG Organization to encourage and recognize outstanding examples of leadership by Lions Club members of MD20. The District Governors of MD20-W need to review the applications, so please email completed nominations to pdgjamesgriffith@gmail.com or mail to ATTN: PDG James Griffith, PO Box 292, Cambridge, NY 12816. Application deadline is December 31, 2019 for the PDG's to review. Thank you. MyLION - what's it all about? Every Thursday: Join Albany's Blind Bowling League. Visually impaired and sighted bowlers welcome! To sign up for the District newsletter, click here.